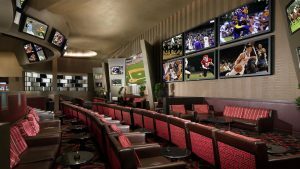 Picking just one winner from a field of 68 teams in a single-elimination tournament offers little value to the bettor no matter what the odds. Sure, anyone can get hot and make the right pick, but the odds are stacked against you with a huge edge for the house. The two teams that have created some separation from the rest of the field would be the Big East’s Villanova Wildcats as the top seed in the East Region and the ACC’s Duke Blue Devils as the No. 2 seed in the Midwest. 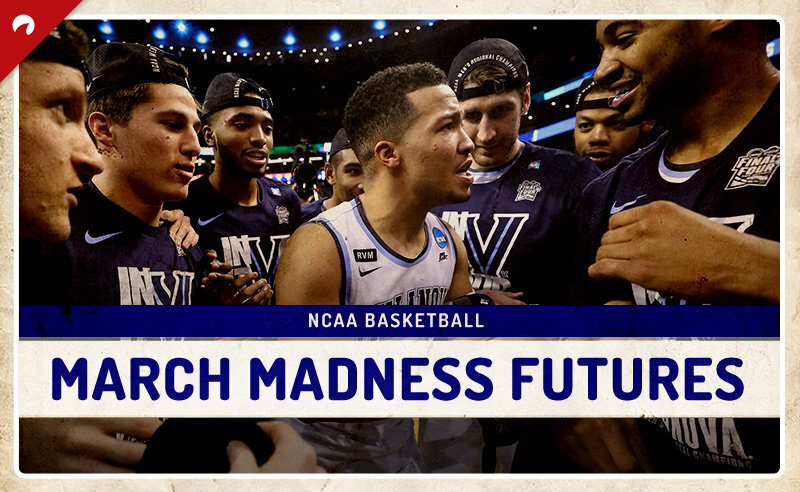 The pedigree that each team brings to the Sweet 16 Round of this year’s NCAA Tournament is high with Villanova winning a national title a year after Duke added its fifth championship run to the resume in 2015 during the Mike Krzyzewski era as head coach. Each team had little trouble getting past the first two rounds while four of the other eight top- seeded teams in this tournament were sent packing. Villanova beat Radford and Alabama by a combined 49 points, while Duke posted a pair of double-digit victories against Iona and Rhode Island to advance to the next round. The dilemma a bettor faces in the updated odds is picking a winner between these two +350 favorites since they appear destined to face one another in the Final Four. The Wildcats must get past West Virginia as 5.5-point favorites this Friday before facing the winner of the No. 3 Texas Tech vs. No. 2 Purdue game in the Elite 8. Duke’s path to the Final Four includes Friday’s game against ACC foe No. 11 Syracuse as an 11.5-point favorite. It would then have to get past the winner of the No. 5 Clemson vs. No.1 Kansas matchup. The fact that only one of these favorites can get to the national title game actually drains some value from each of their odds. In a head-to-head matchup, I would lean slightly towards Villanova with an even slighter edge in depth and experience over Duke. Whichever team wins that game would also be my pick to win the championship game. The betting odds to win for the next two contenders on the right side of the bracket are set at +700 for Kansas and +1000 for Purdue. Gonzaga’s odds are also set at +800 to finish what it started last season in a run to the title game before falling to North Carolina. The Bulldogs’ top obstacle in the West Region is No. 3 Michigan. The Wolverines have been on a tear starting with a run to the Big Ten Tournament title and their odds to keep things rolling all the way to a national title are set at +1000. My ‘best bet’ picks for the NCAA Tournament futures would be Villanova at +350 with a slight hedge bet on Michigan at +1000.